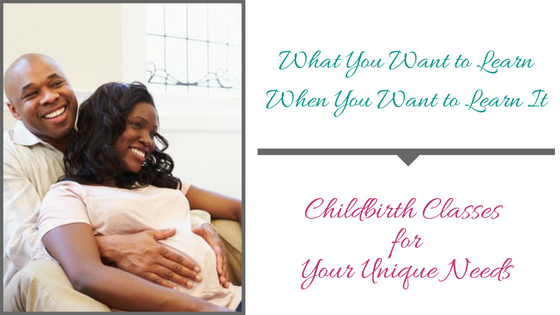 You have a desire to learn about the options available for your birth. Yet with the demands on your busy family, attending childbirth education classes can be especially difficult to fit into your schedule. At the same time, you feel pulled to learn all you can. Your baby’s birth is a once in a lifetime event. As a result, you want to make sure you will have the best birth possible. Here at Tucson Doulas, we understand the demands on your time. With that in mind, we have created Tucson’s first fully customizable childbirth education series in order to meet your specific needs. Not only do you get to choose when your classes take place, you also get to choose the content. We understand that the traditional 8-12 week childbirth education model can be difficult to fit into your busy schedule. Our educators also understand that your approach to birth is just as unique and individual as you are. We encourage you to choose the childbirth class content that you are most interested in. On the other hand, you may not have a preference for topics and prefer a pre-packaged, all-inclusive learning experience. With this in mind, we also offer both a full series for first-time parents and a second time around (or more) series for those who have given birth before. Here at Tucson Doulas our clients often refer to us as their “pregnancy and birth concierge.” We are your personal experts in pregnancy, birth, and life after birth. Our childbirth education clients love the pure convenience of having their classes in the comfort and privacy of your own home. This is where you feel more secure, safe and relaxed. Long gone are the days of assuming awkward positions in a room full of strangers. The days of sitting in uncomfortable plastic chairs with pillows in your lap are now a thing of the past. You don’t have to feel self-conscious about asking questions, and you can take as many bathroom breaks as you’d like! 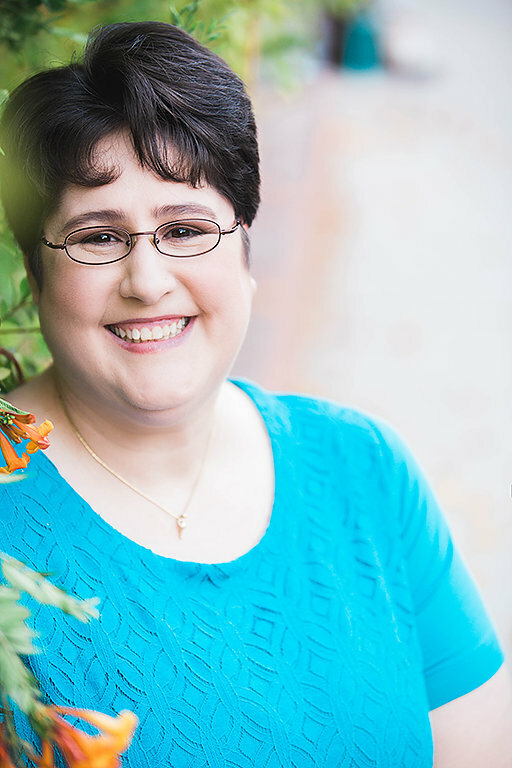 As a doula in the Tucson community for the past 19 years, I have an intimate knowledge of the obstetric providers in our community and the policies of the hospitals or birth center they work in. Drawing on this knowledge and my experience as a certified childbirth educator for the past 14 years, I have co-authored a comprehensive, evidence-based childbirth curriculum that is presently taught across the globe. Your Tucson Doulas childbirth educators are also doulas experienced and familiar with the obstetric providers and policies in our community as well. They have in-depth experience supporting families in the various locations across Tucson. 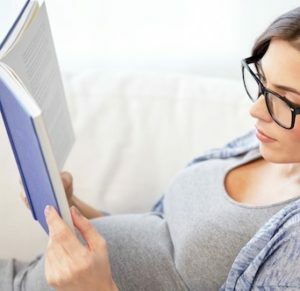 As your childbirth educator, they bring a unique blend of knowledge and hands-on experience. If you want to know if your chosen location offers water birth, your Tucson Doula educator will know. 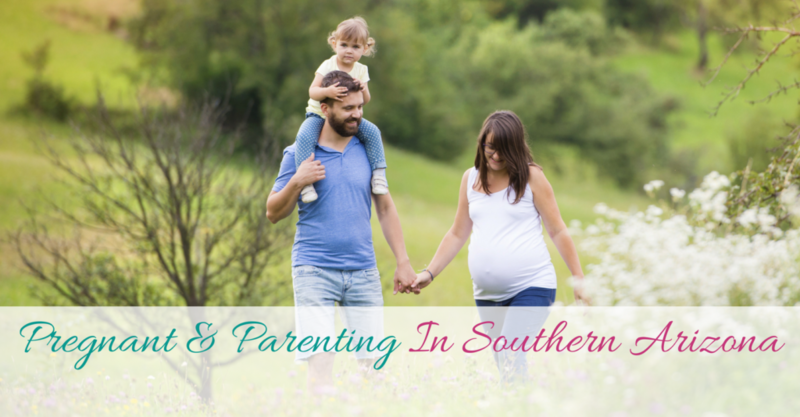 If you are curious if your chosen birth location offers telemetry monitoring, your Tucson Doulas educator will have the answer. Are you ready for individualized, comprehensive and evidence-based childbirth classes? Are you looking for classes that can be taken around your busy schedule? Would you prefer to not have to leave the privacy and comfort of your home or office to attend your childbirth classes? If you’d like more information on how our classes are one of a kind, please head on over to the “Contact Us” page and make sure you select the Childbirth Education option. I look forward to hearing from you soon!